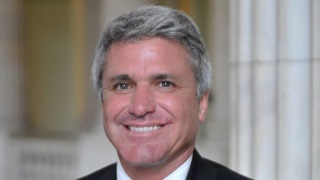 Congressman Michael T. McCaul is currently serving his seventh term representing Texas’ 10th District in the United States Congress. The 10th Congressional District of Texas stretches from Austin to the Houston suburbs. McCaul serves as the Chairman for the U.S. House Committee on Homeland Security. The committee has oversight of the Department of Homeland Security ensuring it is able to carry out its core mission of protecting the American people from terrorist attacks.